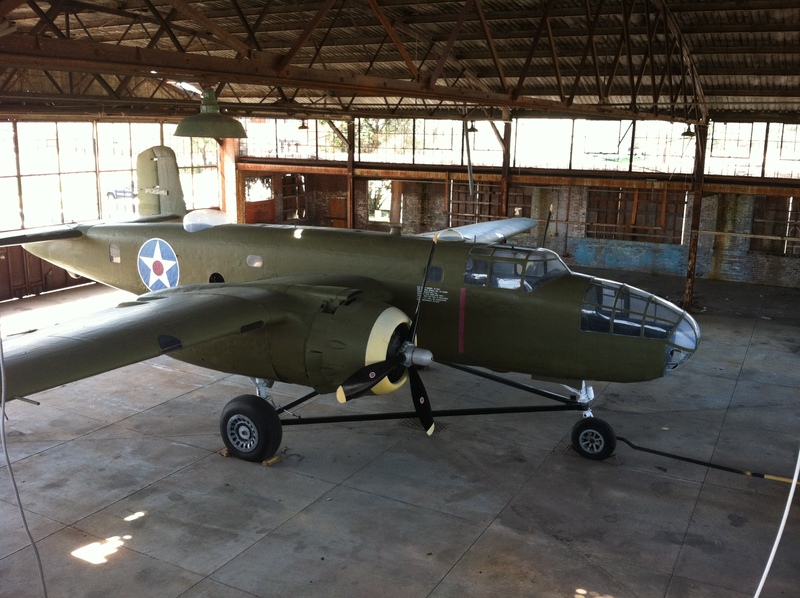 Have you heard about the amazing plans to renovate the hangar at Owens Field Airport? Curious about the All Local Farmers’ Market moving to Rosewood and expanding it to include some really cool stuff? This neighborhood is rocking! You can read here and here about some of the developments, and join us on the 19th to find out more! When: Thursday, July 19th, 6:30 p.m. Check out these historical aerial photos of Rosewood. 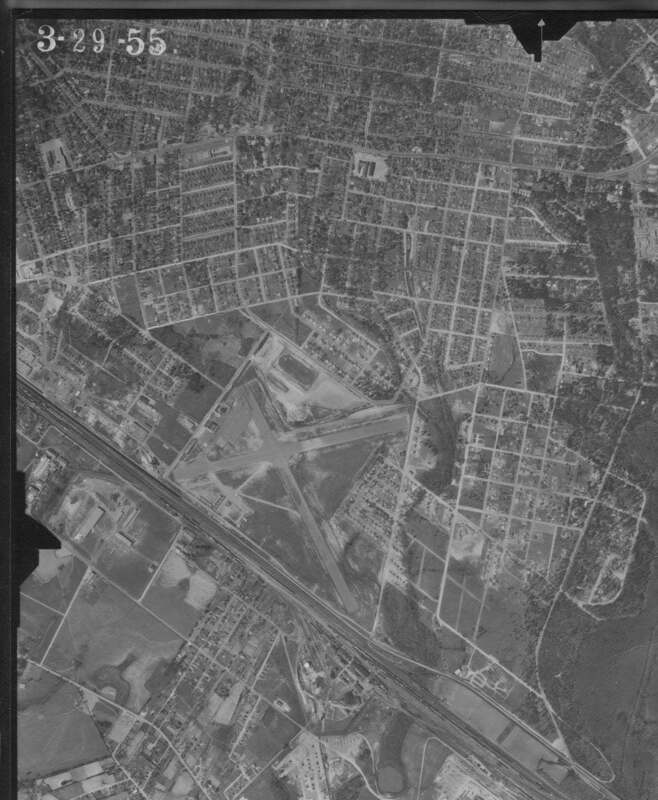 The photo at right was taken in 1938, before most of the housing was developed in the neighborhood. Click to zoom in for a better look. 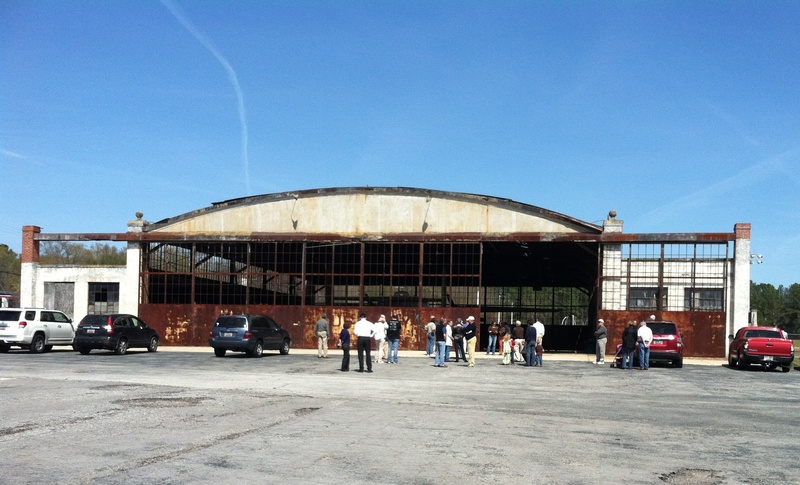 Owens Field Airport was originally designed as two runways that intersected, forming an X. 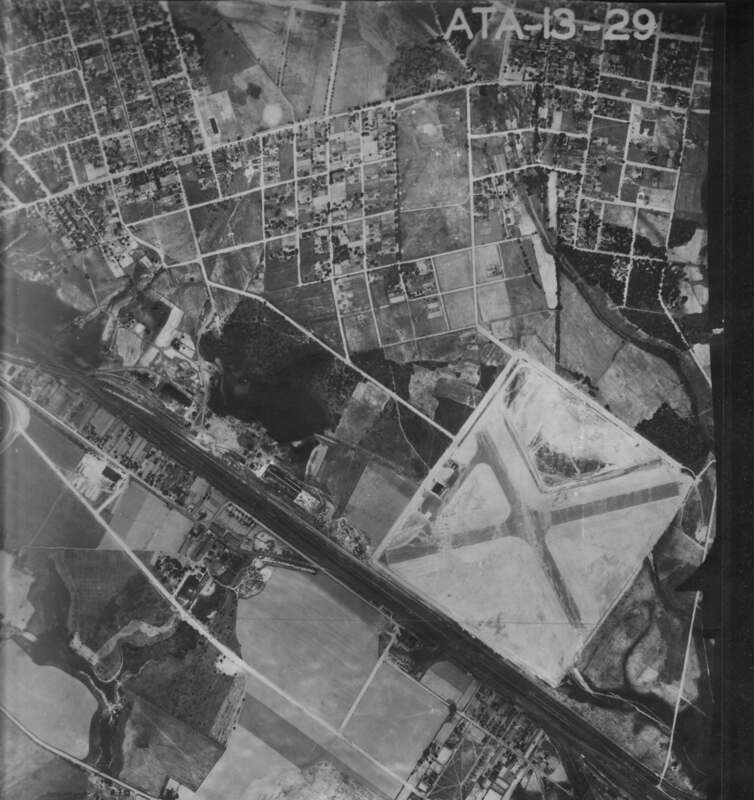 Much of Owens Field airport covered what is now Owens Field Park. 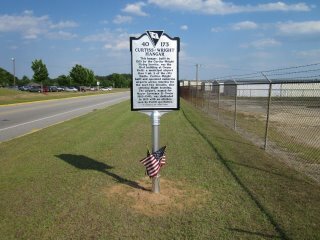 What we know today as Rosewood was then mostly farmland, forest, and orchards, with a few farmhouses. What we now know as Edisto Court looks like it was entirely forest. The second picture was taken in 1955. Again, zoom in for a better look. Notice how much of the farm area was developed as houses by this point. Also, many of the streets we know today have filled in. I think I see my house! The large forested area on the right is the area that bounds Gills Creek. Thanks to Herrick Brown, assistant botanist with S.C. DNR, for researching these pictures for us!